Welcome to my website, and do enjoy browsing the 200 plus mindfulness and meditation articles I have written on it! 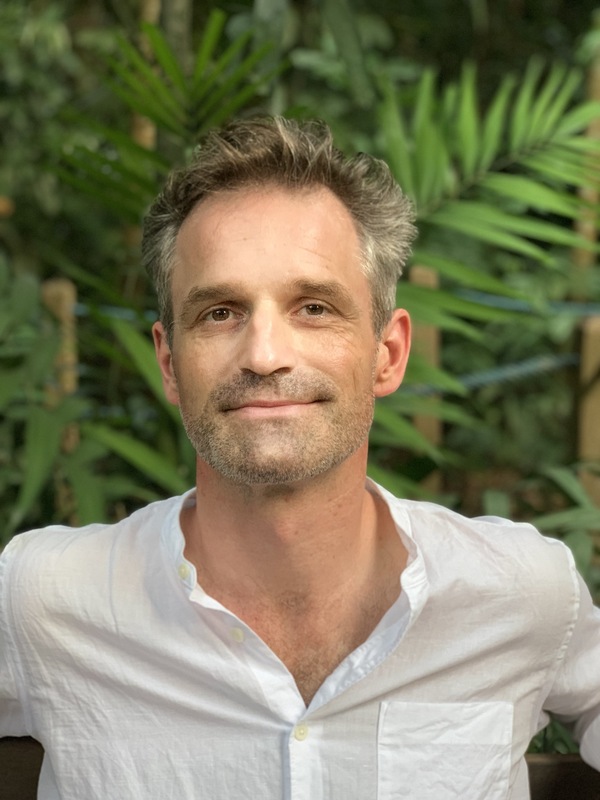 I am mindfulness teacher and trainer, and the author of the book ‘Engaged Mindfulness – What mindfulness is and how we can apply it to our daily lives’. My passion is empowering people and organizations to greater levels of capability, effectiveness, creativity and wellbeing through the applied practice of mindfulness and meditation. I have been practicing and teaching meditation and mindfulness for over twenty years. As the founder and principle facilitator at Integral Meditation Asia I deliver mindfulness programs to both the public and corporate sectors. I currently facilitate the mindfulness program for the MBA, staff and faculty at the INSEAD School of Business, Singapore campus. My clients include both government organizations in Singapore as well as numerous SME’s and MNC’s. I am a committed mindfulness blogger, and the author and creator of over twenty practical workshops and courses on the subject. My cultural identity and background is as a ‘third culture kid’. This is to say I am British by birth but was brought up in the Philippines (Manila), Portugal (Lisbon), and Brasil (Sao Paolo). The last nineteen years of my life has been in Singapore, where I have enjoyed the melting pot of different cultures that has mixed together from all over the world. My original training was as an artist and creative. I graduated from the Fine Art Department of the University of Newcastle-upon-Tyne. After University I spent ten years doing my basic training in meditation and mindfulness, specializing in the Tibetan Tradition which included five years as an ordained Buddhist monk. The places where I did that training were the Compassion Meditation Centre in Newcastle, Mahyamaka Buddhist Centre in York, and the Manjushri Centre in Ulverston, in the British lake district, and finally as the resident teacher of the Odiyana Meditation Centre (Now the Kadampa Meditation Centre) in Singapore. Its potential to stimulate more deeply the innate capacity for creative intelligence found within both individuals and groups. Finally, do have a watch of my TedX talk and mindfulness primer, which offers an insight into the particular value of mindfulness in the information age.